Next Post Spirit | Less Money, More GO! Your son is seriously just the cutest kid and he always looks so happy. 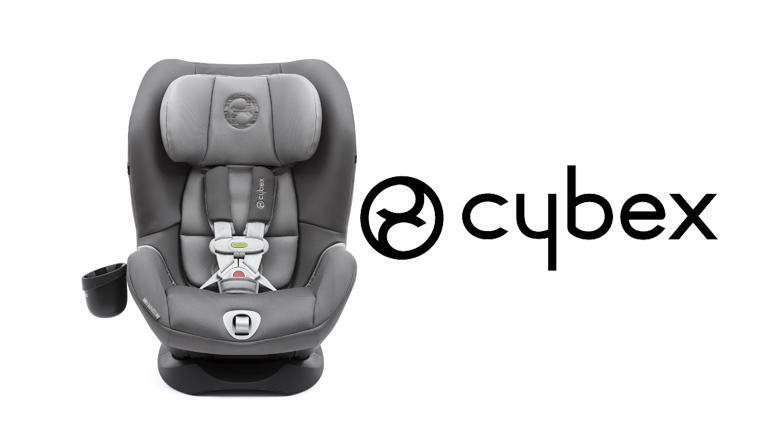 I am looking for a new car seat for my daughter who will be turning 1, never heard of Cybex but need this car seat now! Thank you!!!! 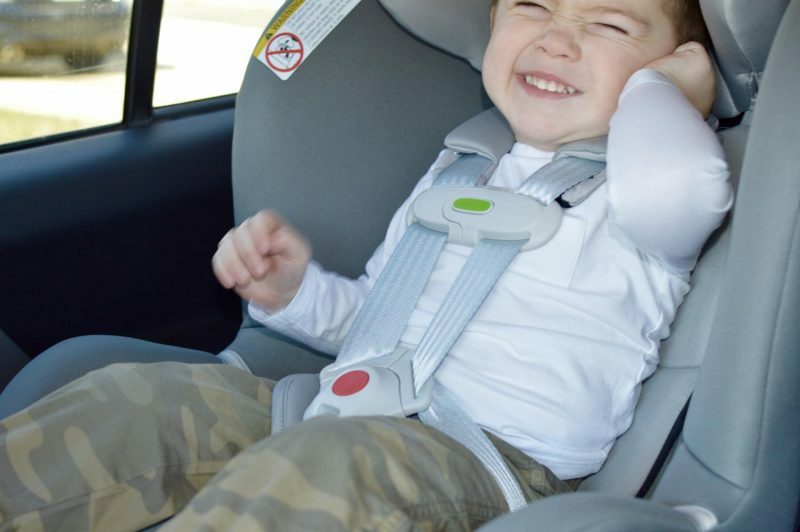 It’s really an amazing car seat and it will last which is always a plus. Wow I love this new technology! Definitely helpful to us parents. My cousin is having a baby in July and I’ll let them know about this. Great post! Thanks for checking it out! It’s a really great car seat. Thanks for checking it out! 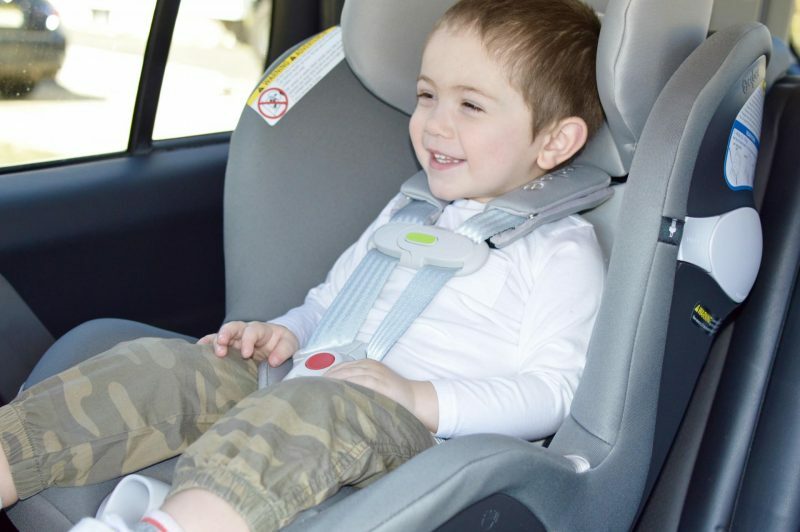 I agree, I am all about child safety when it comes to car seats. 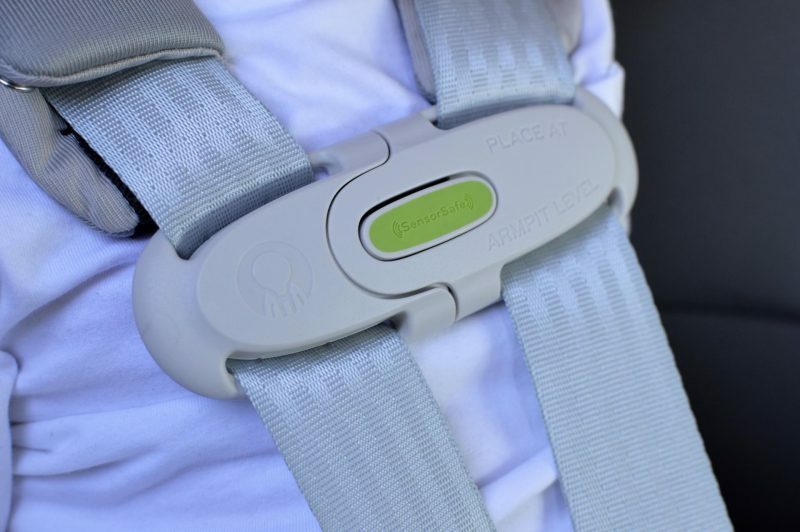 I love that concept with the alert if the car is too hot – such a unique approach to carseats. 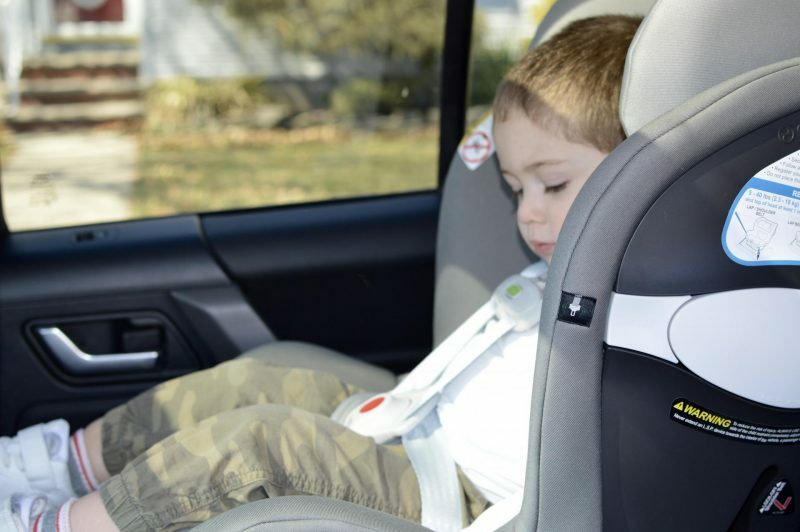 Your son is such a cutie and he definitely looks comfy in that seat. Never heard of Cybex but loving this technology. 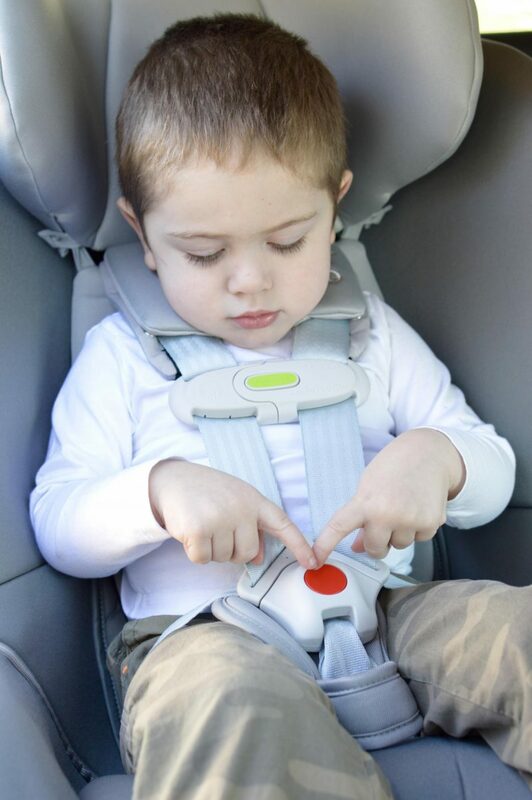 My daughter is turning 2 on Monday and her current car seat is a pain, so I’ll look into this. Thanks.